What is Slip Reducing Additive 80? 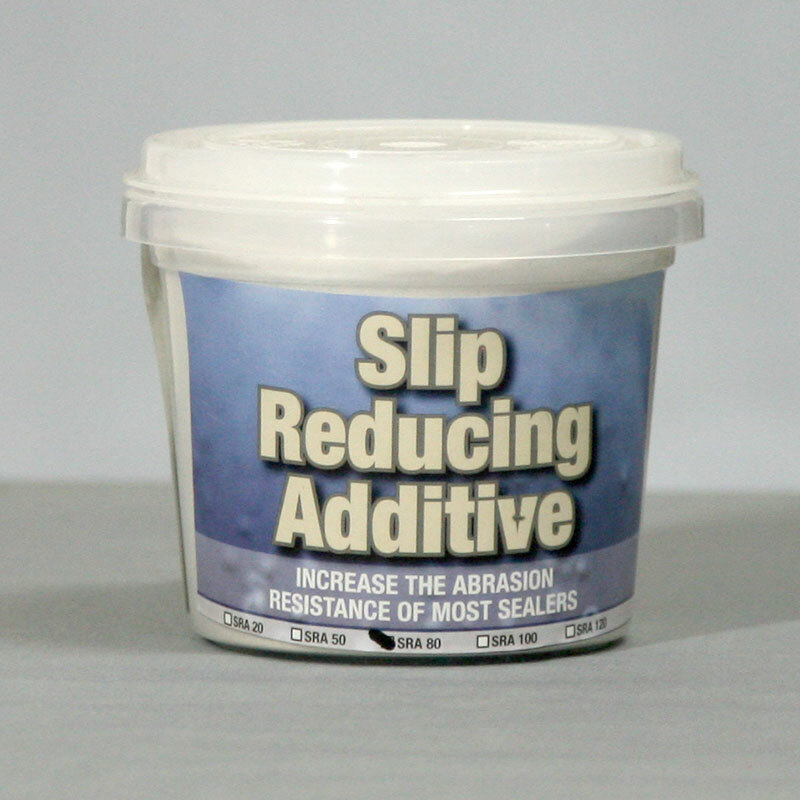 Slip Reducing Additive 80 is an Alumina powder. Each particle is a discrete crystal of alumina having a purity of over 99%. The crystals have a smooth surface and exceptional resistance to fracturing which gives it an unparalleled advantage over other typical slip reducing additives.